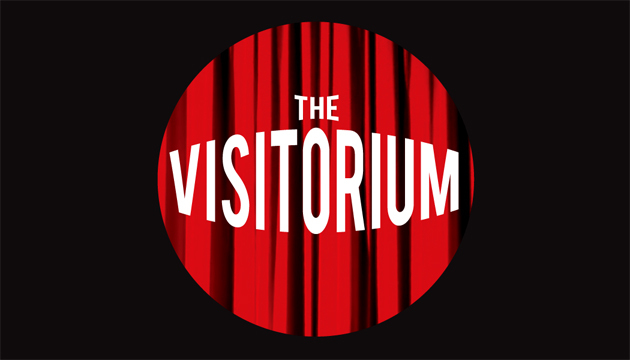 An original 20-minute storytelling show for the 5th Fresh Meat Festival, October 2016. Check the website for full festival lineup and schedule. A storytelling tribute to an unexpected adventure in the life of a budding theatre nerd, when a 2-month cat-sitting gig turned into a 5-year friendship. My life and times with Winston the Cat. – Norman Bisbee Goes to War at the Ottawa Fringe Festival 2016. A solo drama/comedy created by and starring Kevin Reid. Stage Manager Erin MacDonald, Sound designer Leslie Cserepy. Creative consultants Jodi Morden and Jodi Essery. 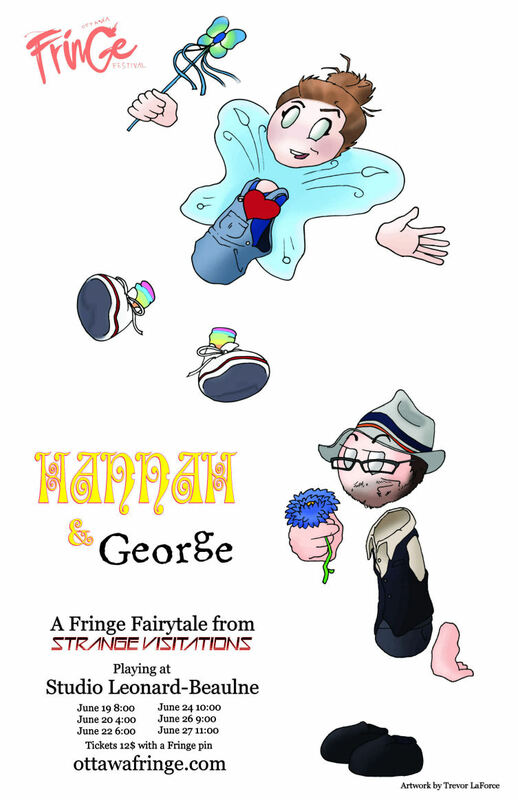 Poster artwork for Hannah & George by Trevor LaForce. – Hannah & George at the 2015 Ottawa Fringe Festival. An all ages clowning love story about a lonely loser, and the magic invisible fairy who follows him everywhere. A Collaborative Strange Visitations creation, featuring Madeleine Hall and Kevin Reid, Directed by Jodi Morden and Stage Managed by Rebecca Laviolette. lux elle imagery is fine art, editorial, and comercial photography, digital editing work and motion work. 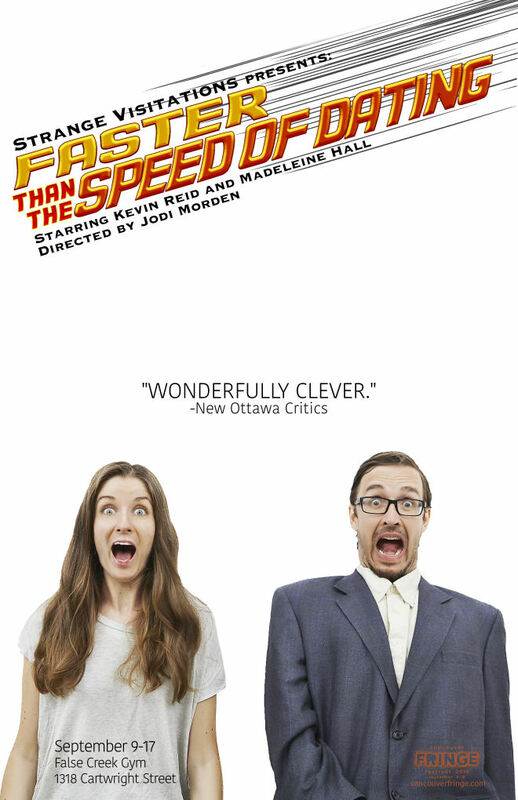 – Faster than the Speed of Dating at the 2014 Fresh Meat Festival in Ottawa, and the 2016 Vancouver Fringe Festival. 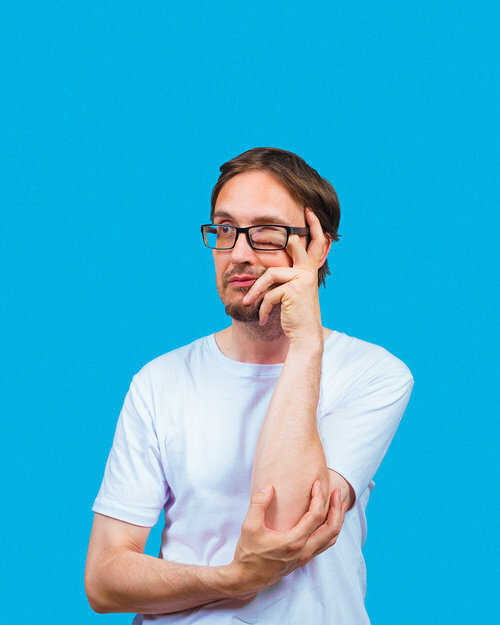 A physical, wordless comedy about the perils of modern dating. Featuring Madeleine Hall and Kevin Reid, and directed by Jodi Morden.